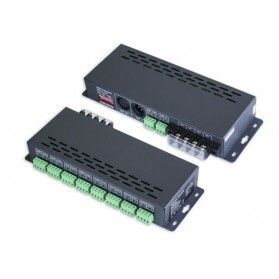 The 16 channel 350mA DMX decoder is suitable for controlling 350mA High Power LEDs. 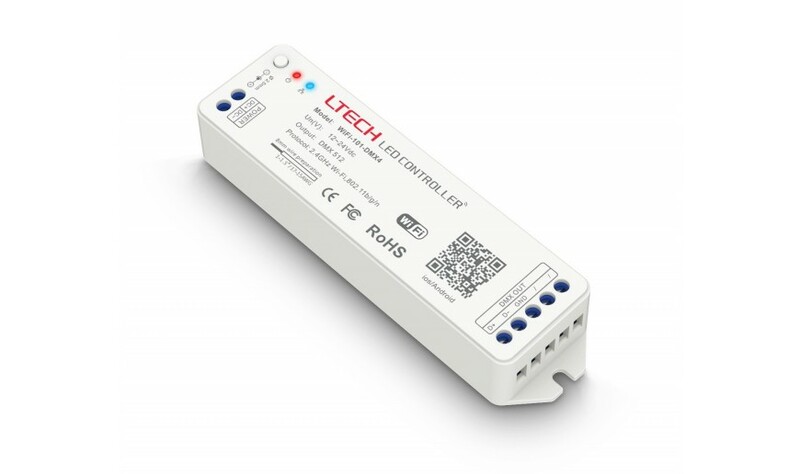 A maximum of 12 pieces high power LEDs can be connected to one output of the 350mA DMX controller. 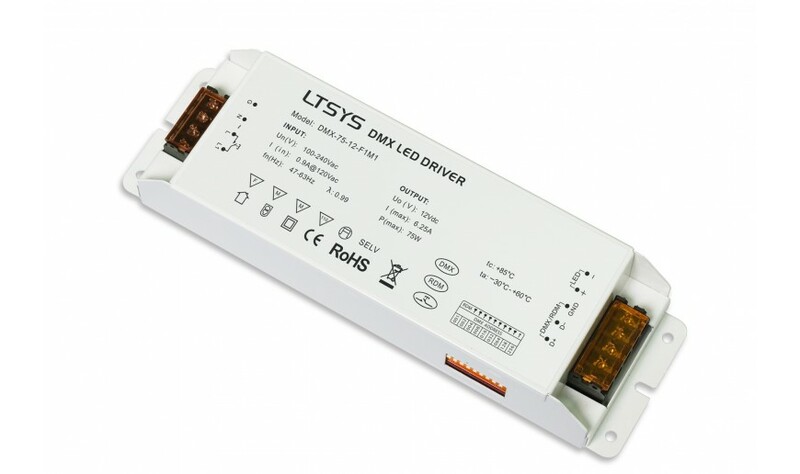 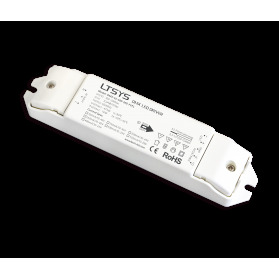 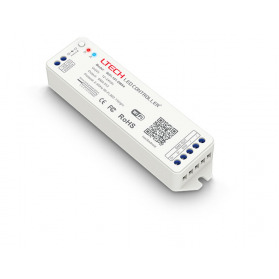 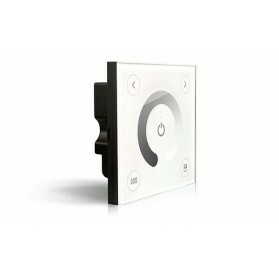 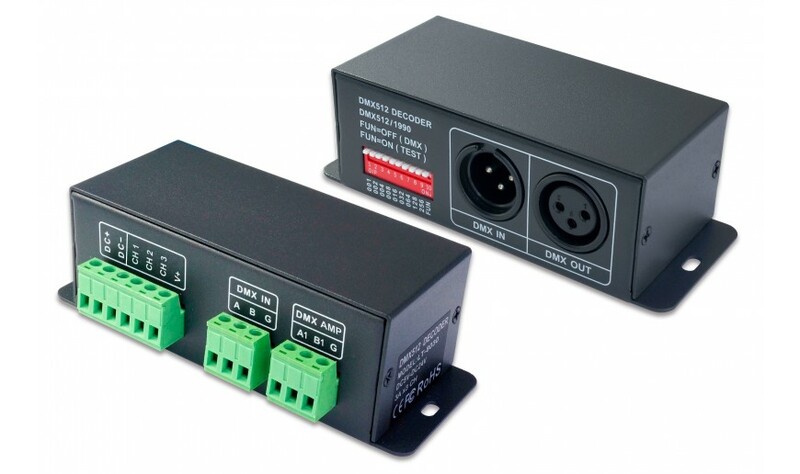 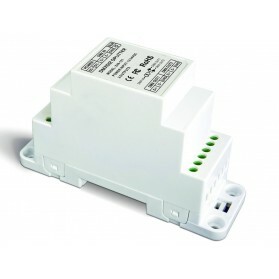 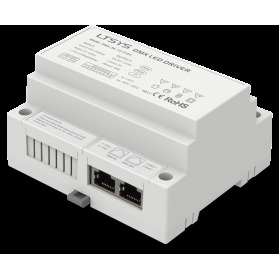 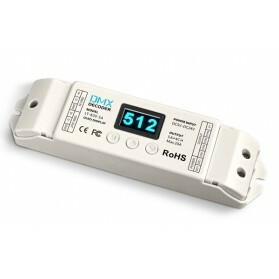 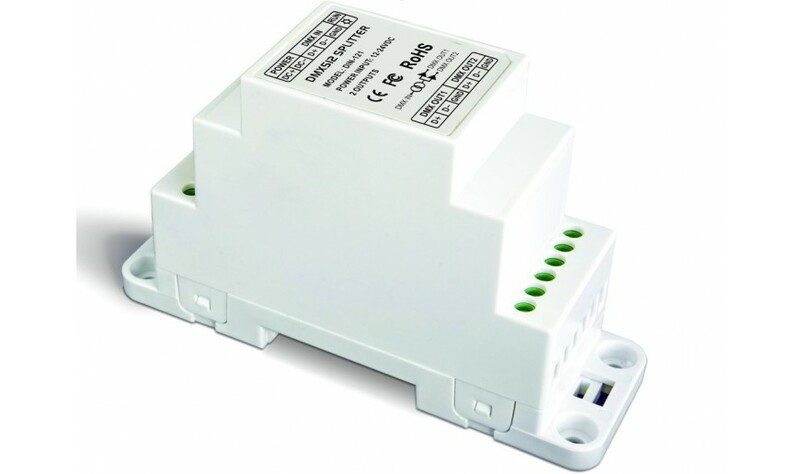 This DMX LED controller is suitable to controll constant voltage LED, rated from 5 to 24 Volts. 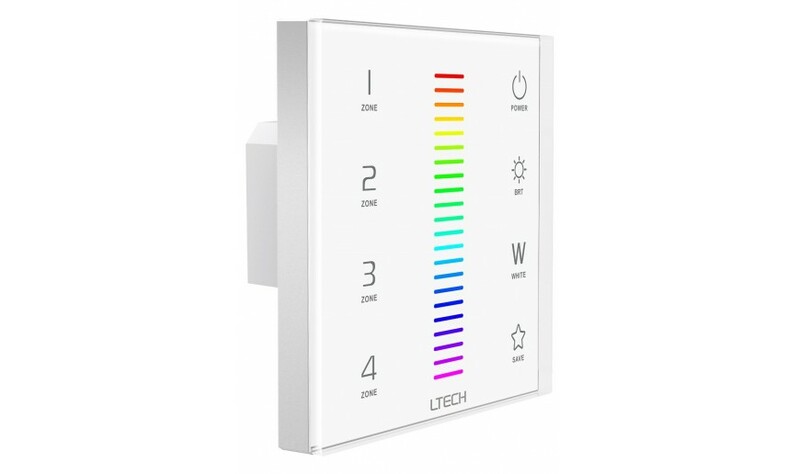 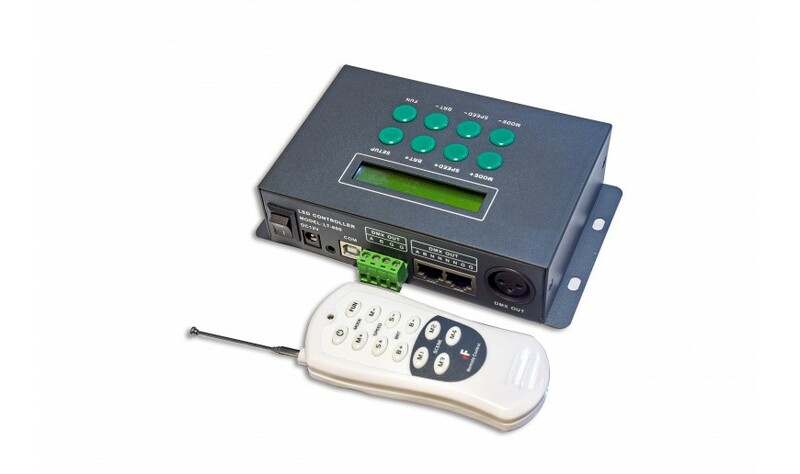 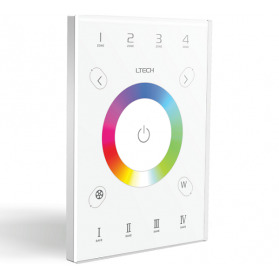 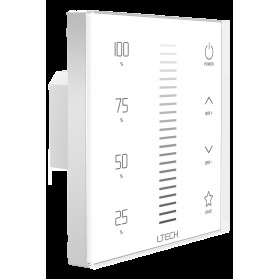 The controller is capable of 16 or 8 bit dimming and has a handy digital screen where you can easily set and read the DMX start address. 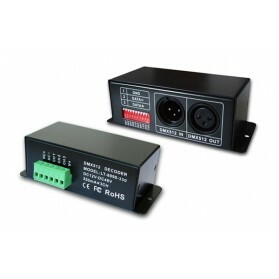 The 350mA DMX decoder is suitable for controlling 350mA High Power LED's. 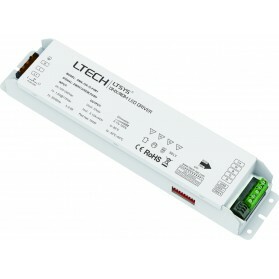 A maximum of 12 pieces high power LED's can be connected to one 350mA DMX controller.